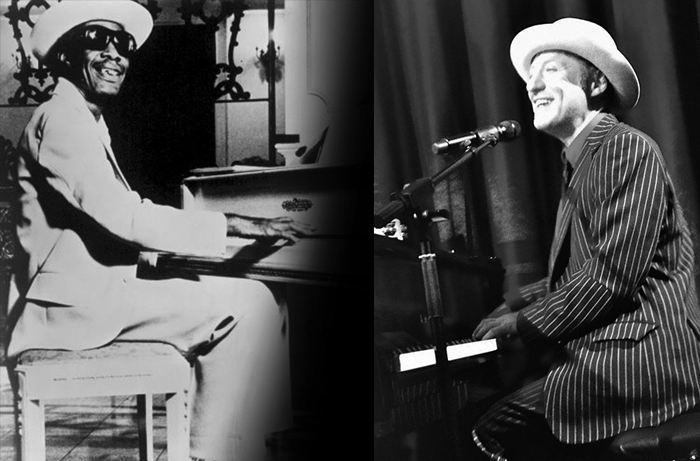 Dom Pipkin appears regularly at the Green Note and is widely considered one of Europe’s finest exponents of true New Orleans RnB piano. He’s had Radio 2 and Jazz FM specials around his music, and played the piano all over the world. He’s been playing the music of Professor Longhair for decades, and on this the occasion of Longhair or “Fess”s 100th Birthday he dedicates an evening to the man’s extraordinary music and some of the New Orleans artists he influenced.